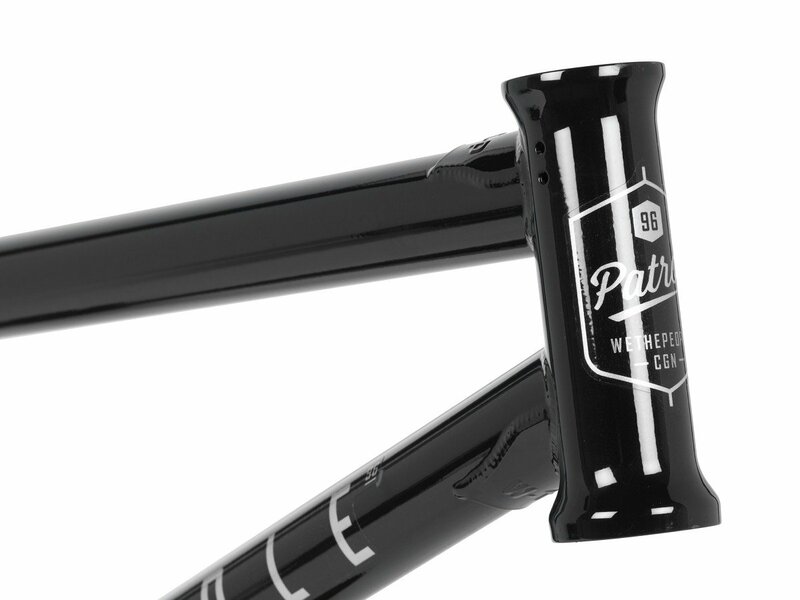 The new "Patrol" Range is a whole sub-brand of wethepeople which is heavily influenced from the trails and concrete park riding. 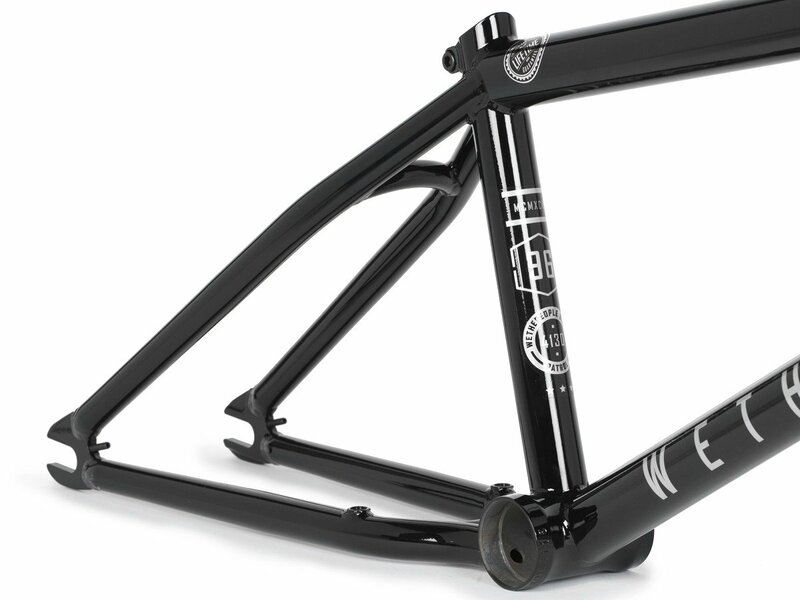 The full line features a frame, fork and handlebar as well as stem, sprocket and barends. 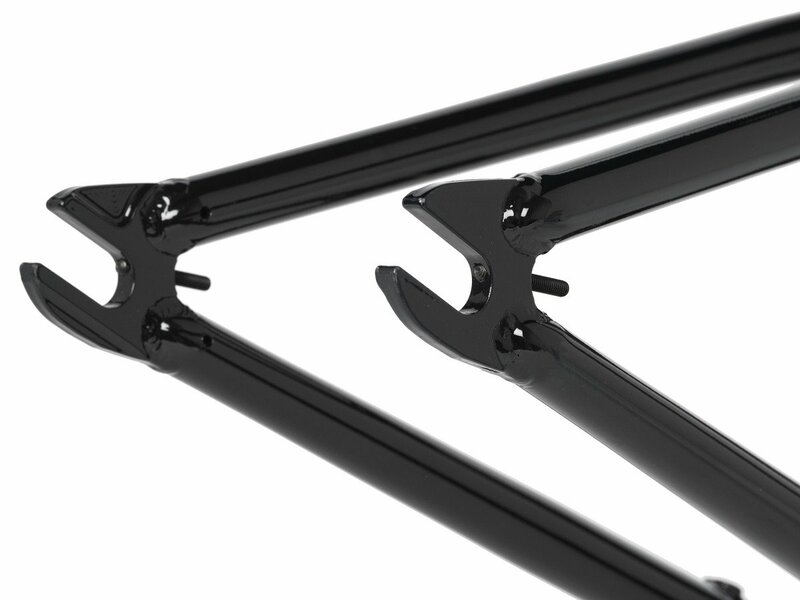 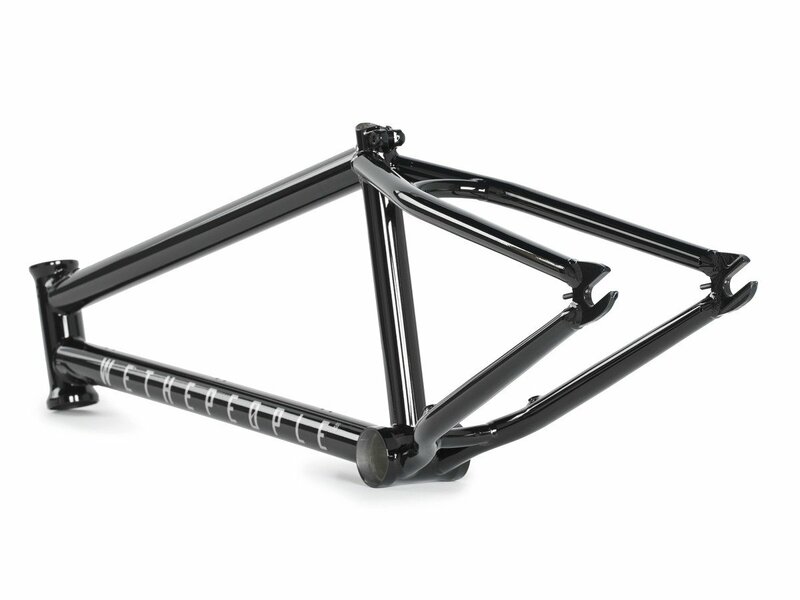 The wethepeople "Patrol" 2017 BMX Frame is designed to be run with a larger 28-9 gearing and with chainstay located brakemounts. 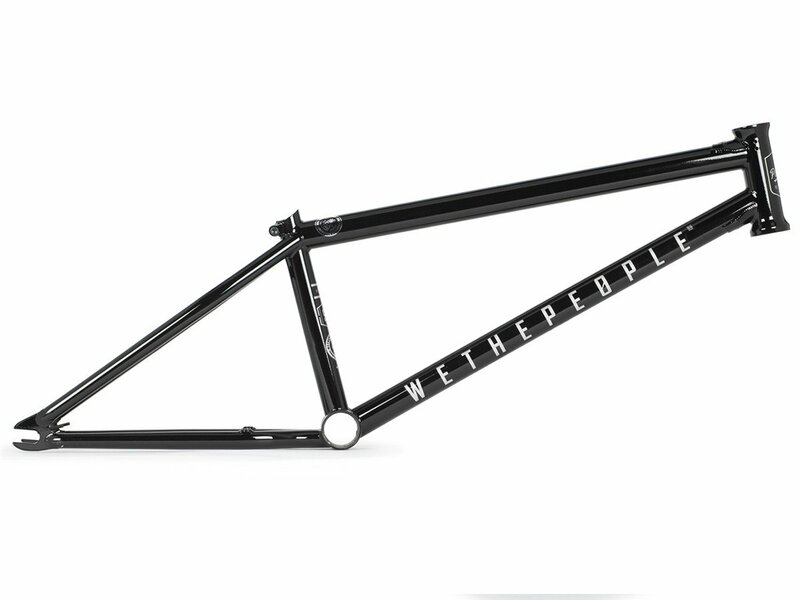 The wethepeople "Patrol" 2017 BMX Frame pairs up a classic and satble geometry which is optimzed for trails and concret bowl riding.